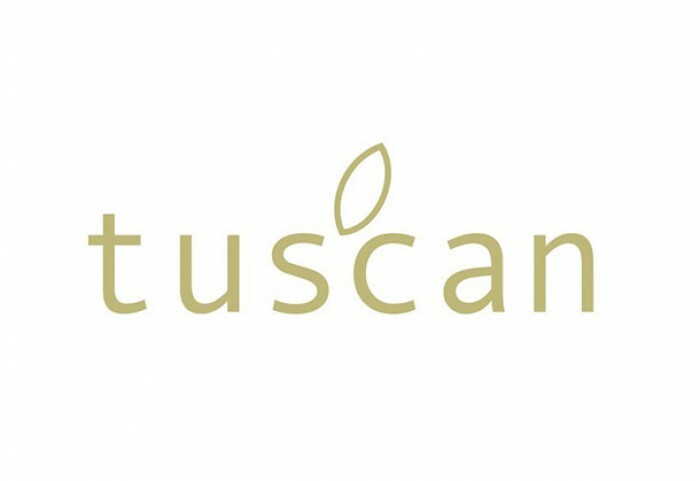 Tuscan Wood Flooring is a collection created to the highest standard of design, quality and performance. Available in a vast array of finishes, Tuscan Wood Flooring is so much more than just a beautiful floor. The engineered range carries the internationally recognised, FSC Certification, which guarantees the timber has been harvested from responsibly managed forests.